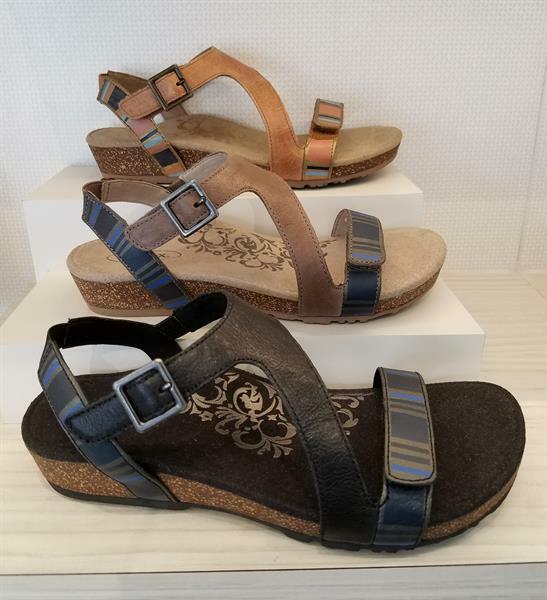 Imagine wearing chic, stylish shoes that are so comfortable you’ll forget they’re on your feet. Well, imagine no more. 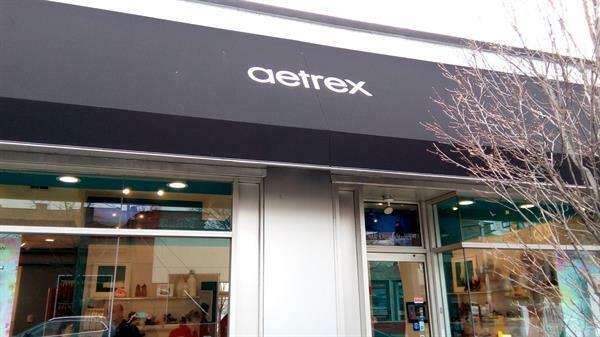 Aetrex takes comfort, fashion and function to the next level, ensuring that all its footwear styles incorporate the brand’s “Healthy 3” components, including: Lynco® orthotic footbeds for support, balance and alignment; memory foam cushioning for customization and comfort; and anti-microbial technology to protect against fungi, bacteria and odor. The net result is an extraordinary line of footwear designed to help you feel great on your feet and promote a healthy and active lifestyle. Our retail location also supplies Lynco® orthotic insoles. 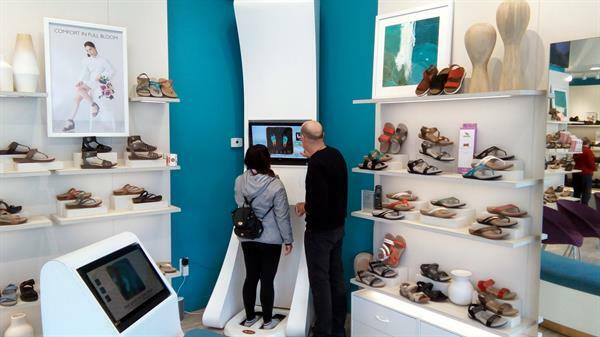 Customers will also have the opportunity to use a 3D scanner that measures pressure points, arch type and size, to help find the shoes or orthotics that are most beneficial for their foot type.